« Armenian Association of Social Work – Conference “Role of social protection in the sustainable development agenda: Leaving no one behind in Armenia”. 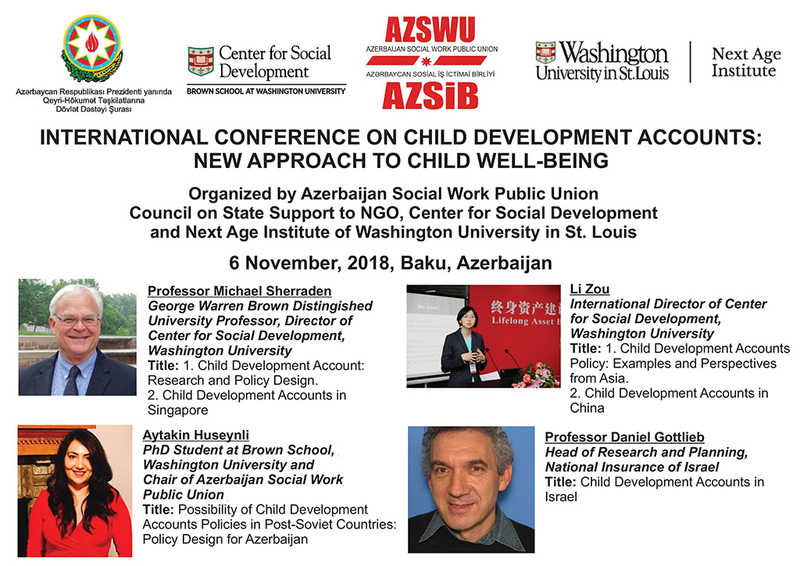 The Azerbaijan Social Work Public Union organizes the Conference on Child Development Accounts – A new Development Approach. 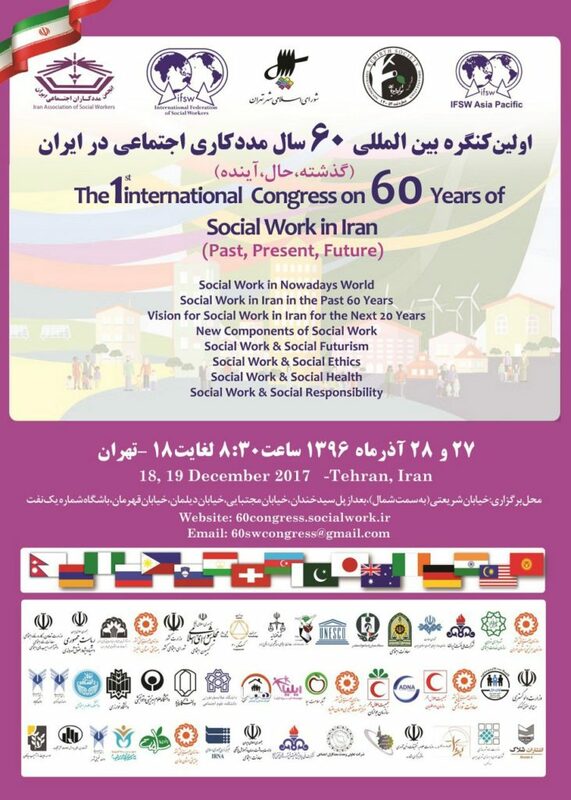 The conference is organized together with the Washington University in St. Louis’ Center for Social Development and Next Age Institute, with the support of the NGO Council under the President’s Office of the Republic of Azerbaijan. The conference is on Child Development Accounts. Child Development Accounts (CDAs) are savings or investment accounts that begin as early as birth as they first suggested by CSD Director Michael Sherraden in his book “Assets and the Poor”. In many cases, public and private matching funds are deposited into these accounts to supplement savings for the child. The purpose of CDAs is to promote savings and asset building for lifelong development. Therefore, CDAs may can be opened to supplemental education and experiences in childhood, post-secondary education for youth, and home ownership and enterprise development in adulthood. CDAs allow parents and children to accumulate savings to ensure a confident start for child after 18 years old.